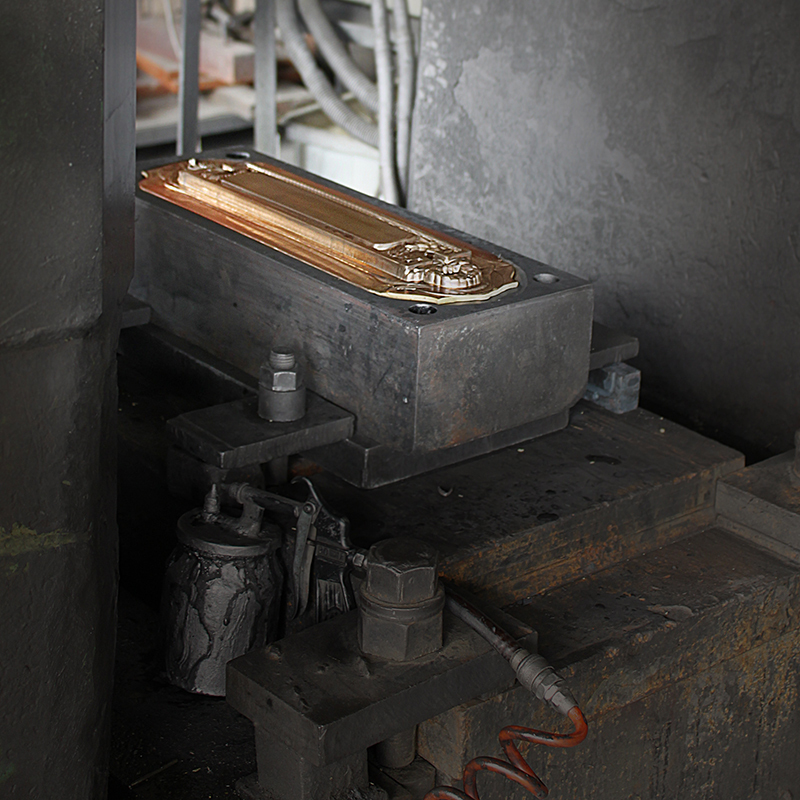 Our Brass hardware is long lasting, resistant to corrosion and always exceptionally beautiful. Our Solid Brass Series will make the unique statement you’re looking for. 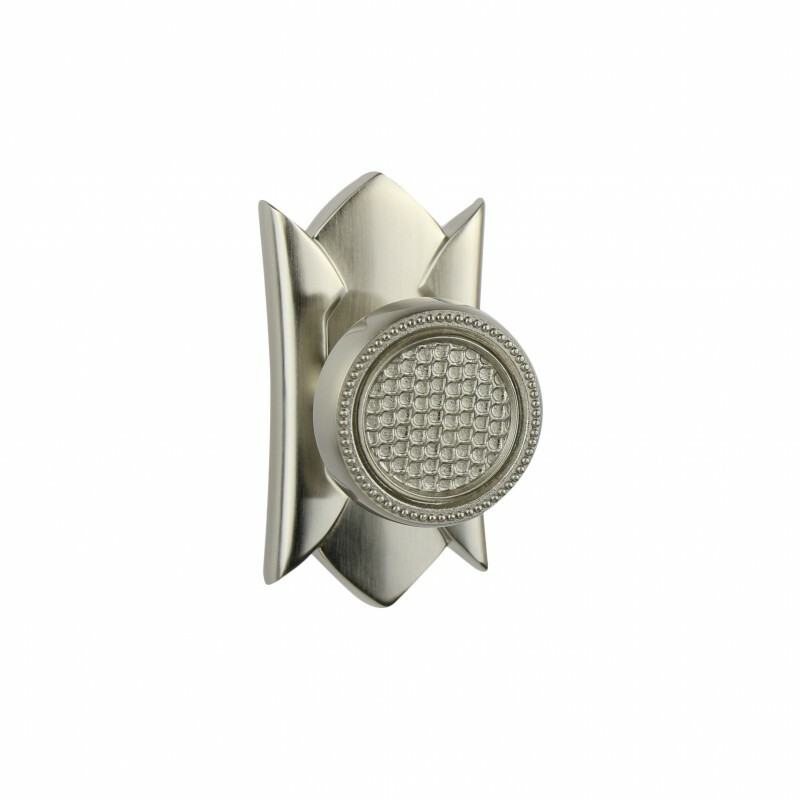 These fine contemporary door knobs supply a classic look to any door. They add the distinction both guests and relatives will notice and comment on. We also offer the products from the brands you know and trust for their discerning quality and distinctive craftsmanship. 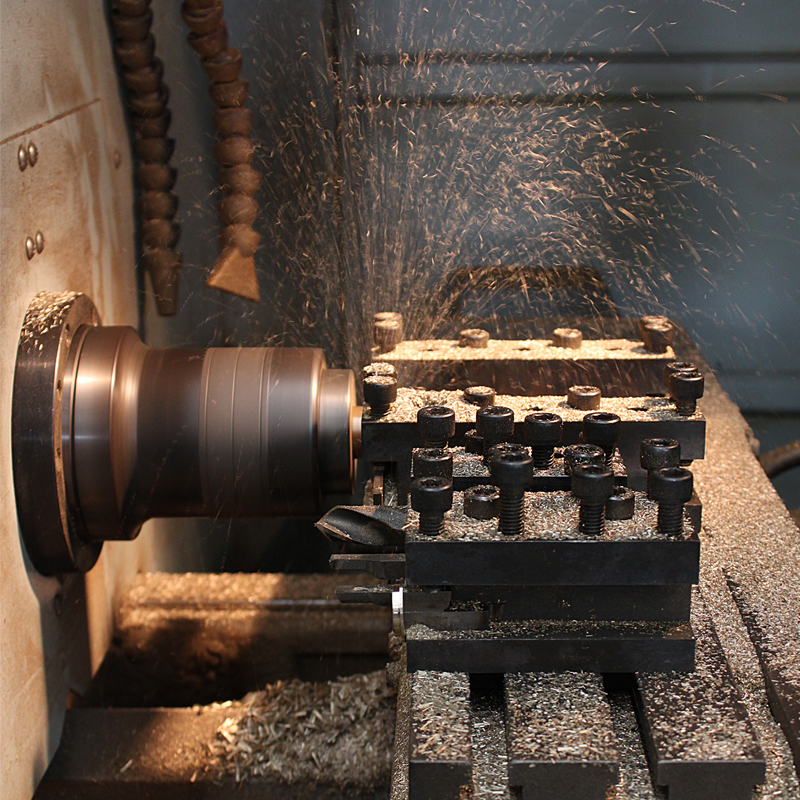 Each of the brass door knobs and door levers in this distinctive collection starts with the raw material heated in a unique forging process which is then moulded into the exquisite designs we carry. 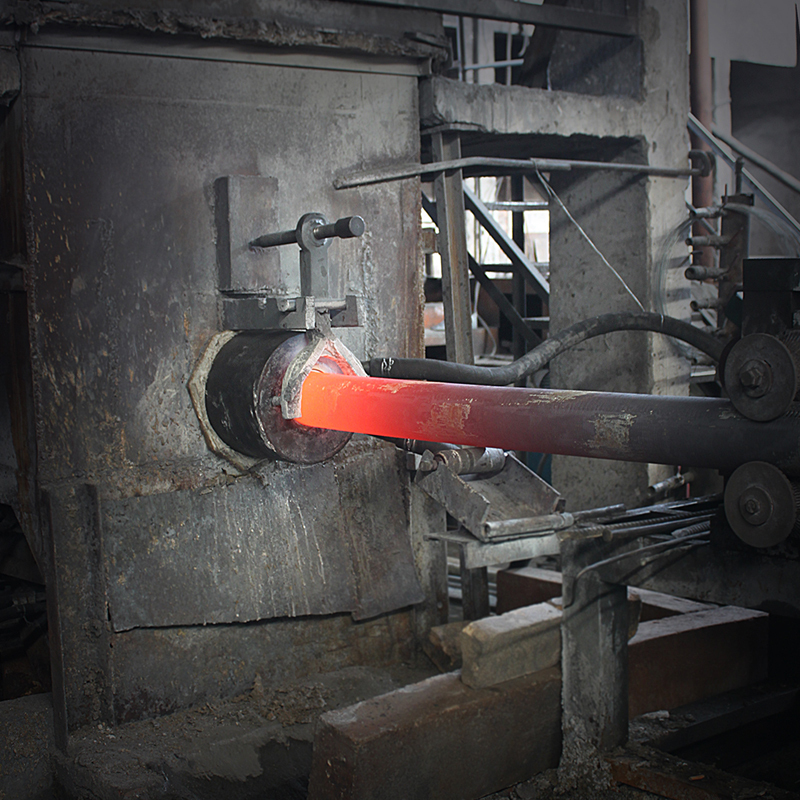 Our process is far more involved than the simpler technique known as casting with results that are stronger, heavier and more alluring. 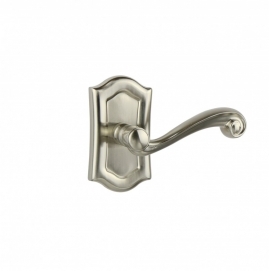 The brass door knobs and door levers in this collection are both tasteful and elegant. We use only the highest quality brass, stainless steel and zinc materials here at Posh Brass Hardware and the results speak for themselves. Our Solid Brass Series has the products that make a statement and supply the perfect touch to any renovation or upgrade. If you are looking for top quality brass door knobs and door levers in Toronto, please contact us today.